The International Women’s Rights Action Watch Asia Pacific (IWRAW Asia Pacific) strengthens national women’s’ groups and alliances in Asia by carrying out and sustaining the work related to the Convention on the Elimination of All Forms of Discrimination against Women (CEDAW Convention). 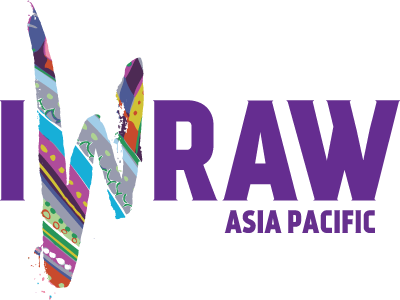 IWRAW Asia Pacific approaches focus on bringing about the domestic application of international human rights norms. It prioritises creating and deepening conceptual clarity through the development of methodologies to identify and address discrimination against women in its various contexts. For example, it has developed a monitoring tool to assess compliance with the CEDAW Convention, as well as on process and advocacy necessary for holding states accountable for violations. The project titled Feminist Approaches to Counter Trafficking seeks to galvanise women’s rights, labour rights and migrant rights activities to advocate collaboratively and cohesively around the general recommendations of the Convention on the Elimination of All Forms of Discrimination against Women (CEDAW), particularly opening up pathways to the CEDAW advocacy space for marginalised groups. IWRAW Asia Pacific also seeks to sensitise policymakers primarily at the international level to be responsive to the needs of marginalised groups.